NEW, special Spring-Time run of Watermelon Crawl! 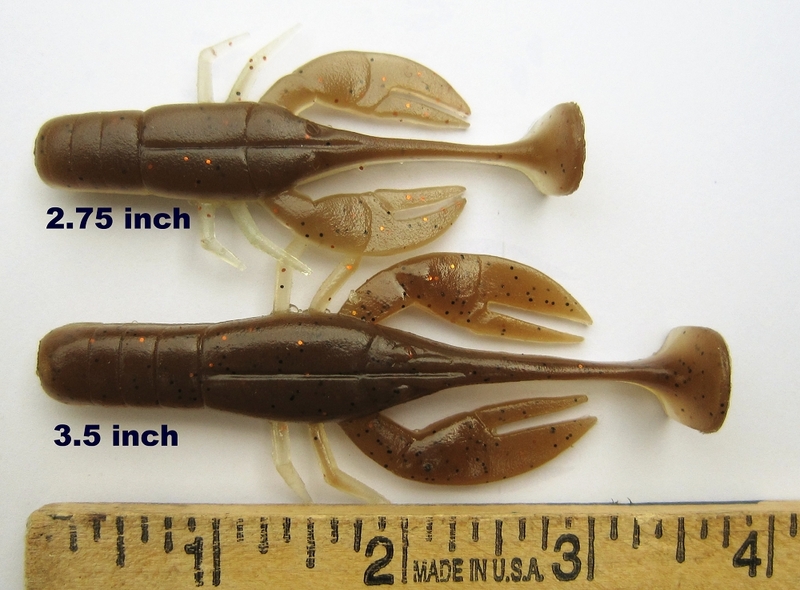 A natural early season craw color. 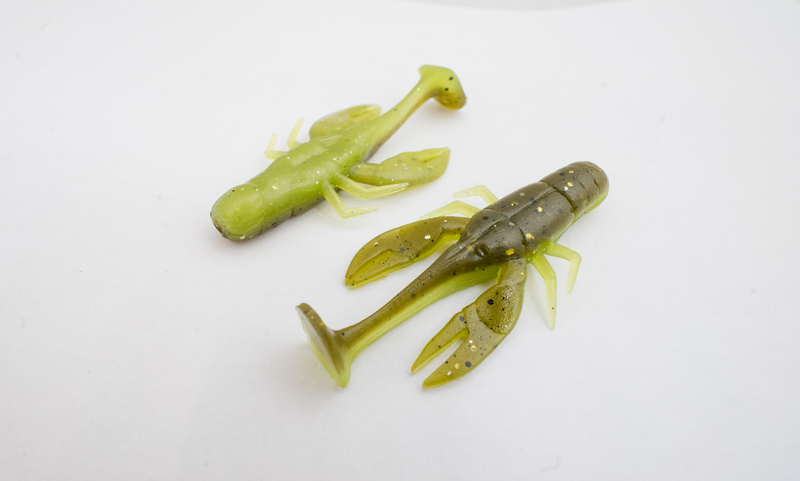 A dark watermelon back with Sea Green and Black flake with a pale Chartreuse belly with fine Violet and gold flake.